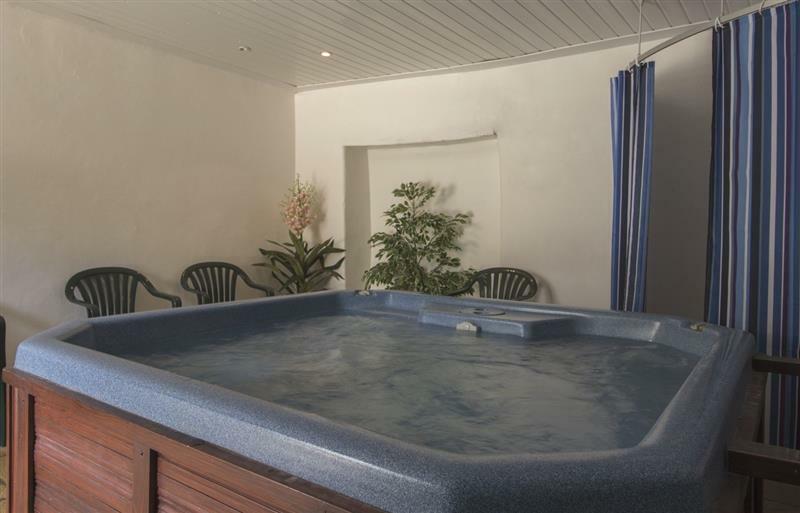 Duvale Cottages - Duvale Barn sleeps 42 people, and is 7 miles from Dulverton. 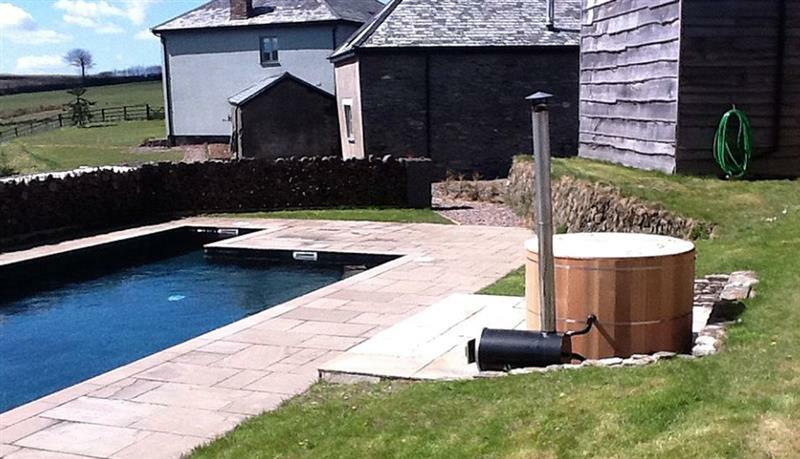 Vicarage Road Holiday Cottages - Stone Barn sleeps 6 people, and is 17 miles from Dulverton. 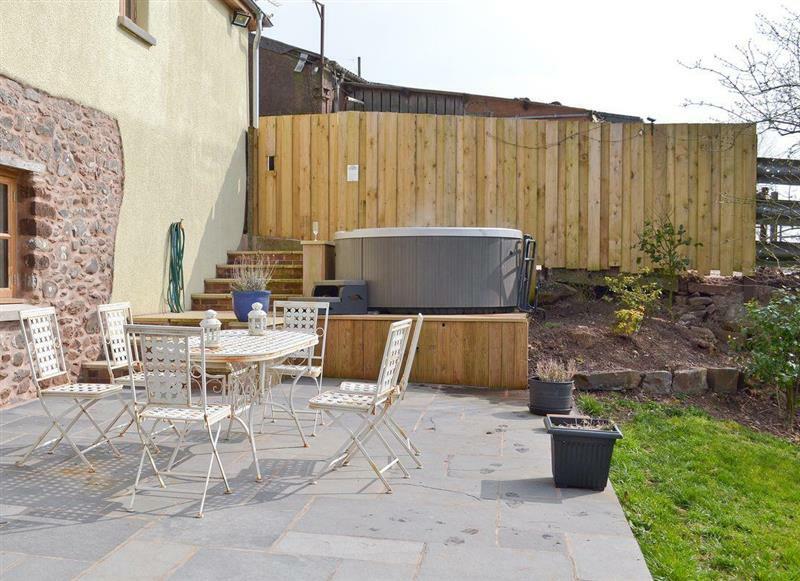 Wagtails sleeps 5 people, and is 16 miles from Dulverton. 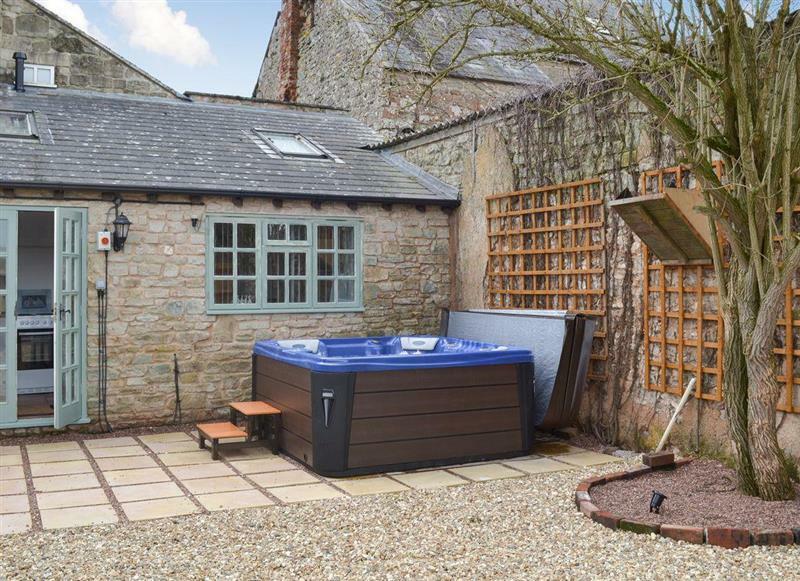 Natsley Farm sleeps 12 people, and is 24 miles from Dulverton. 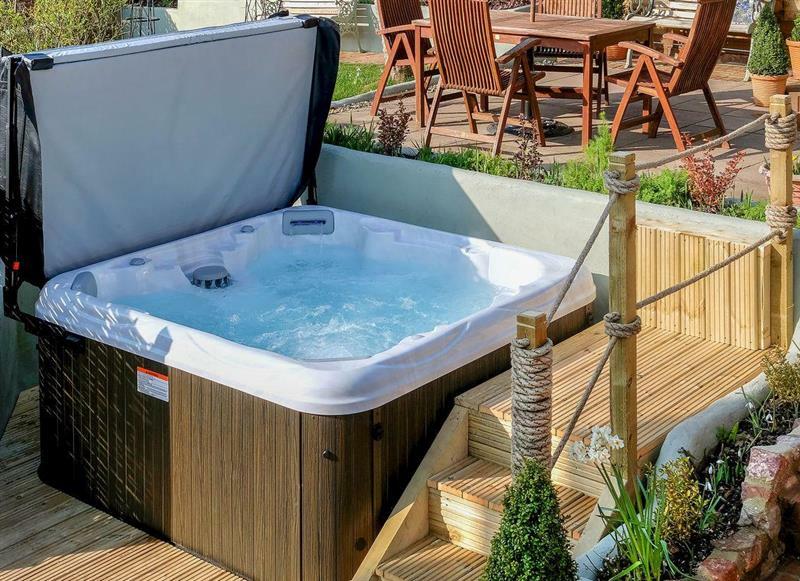 Owls Roost sleeps 6 people, and is 32 miles from Dulverton. 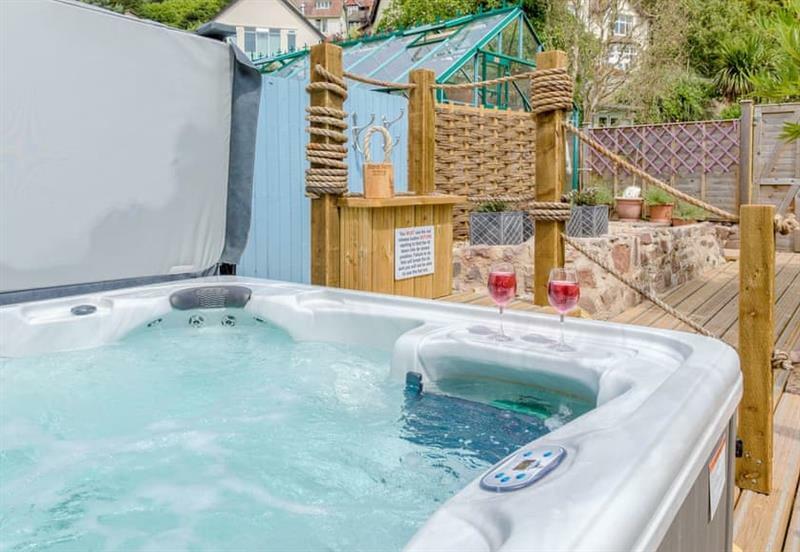 East Dunster Deer Farm - The Linhay sleeps 12 people, and is 20 miles from Dulverton. Beaford House sleeps 21 people, and is 34 miles from Dulverton. The Old Dairy sleeps 2 people, and is 33 miles from Dulverton. 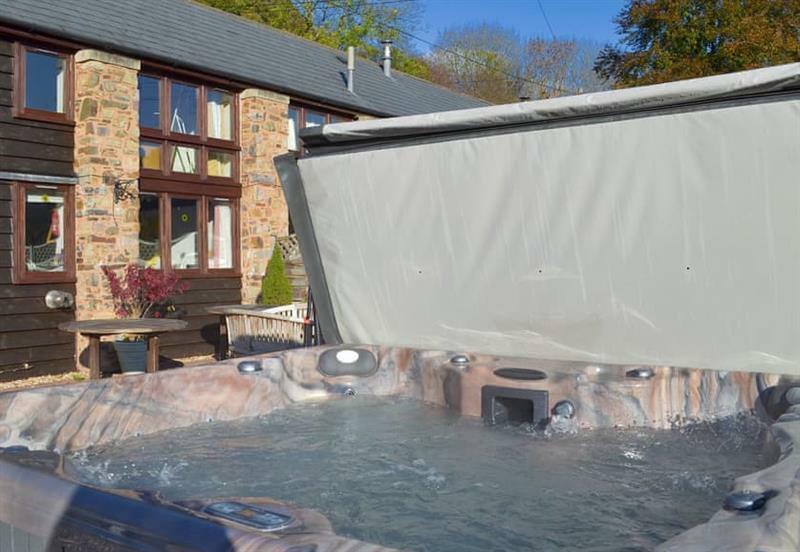 Guinevere sleeps 3 people, and is 18 miles from Dulverton. 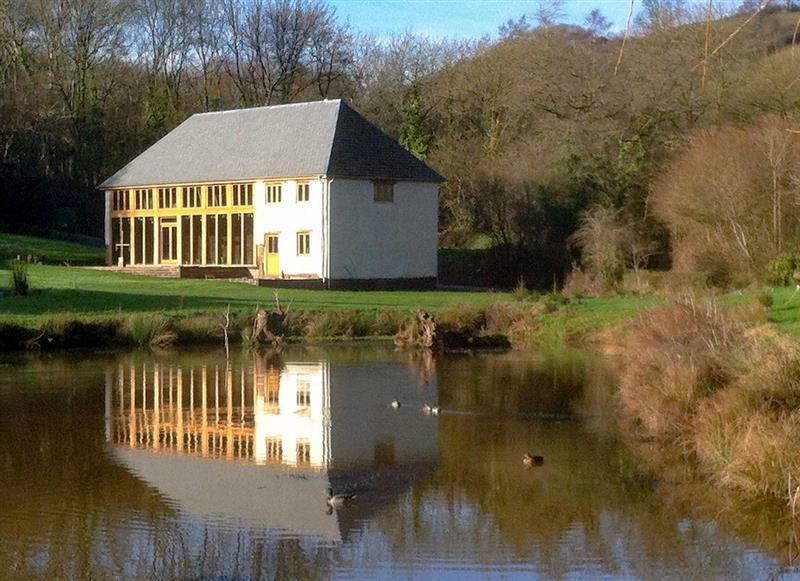 Chilcotts Barn sleeps 6 people, and is 32 miles from Dulverton. 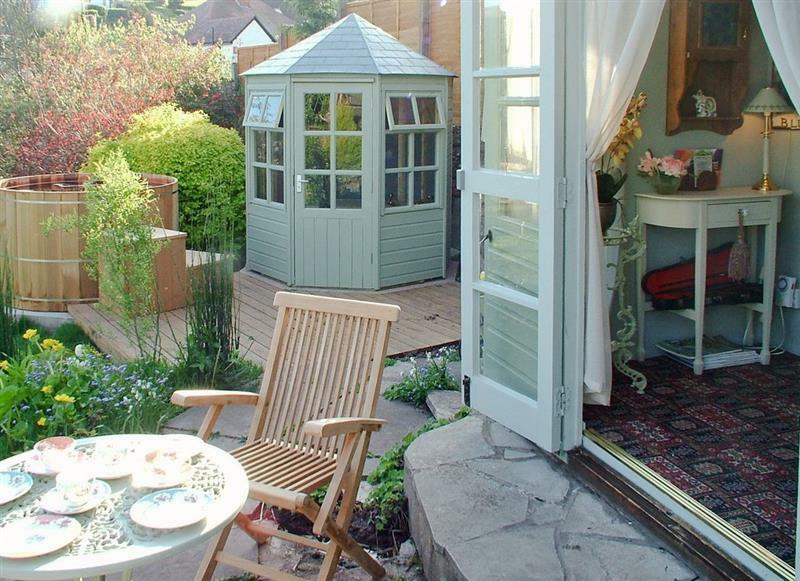 Copperfield sleeps 14 people, and is 34 miles from Dulverton. 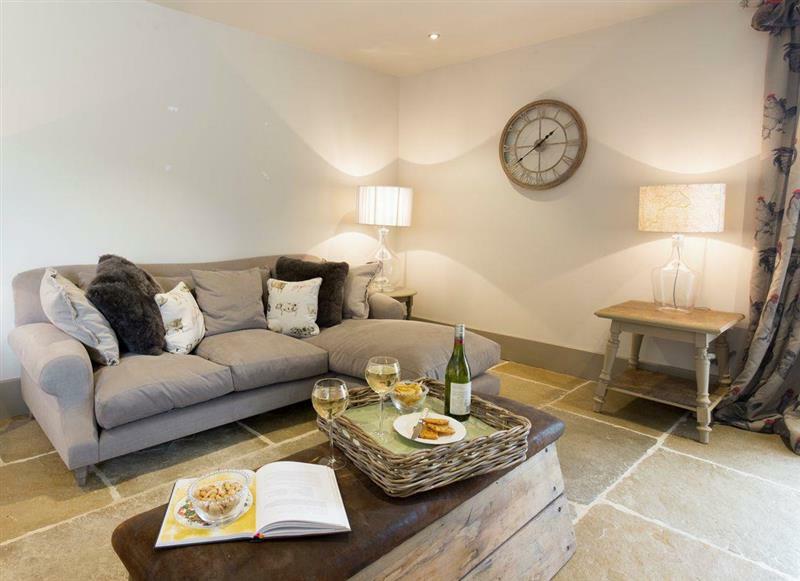 The Granary sleeps 6 people, and is 10 miles from Dulverton. 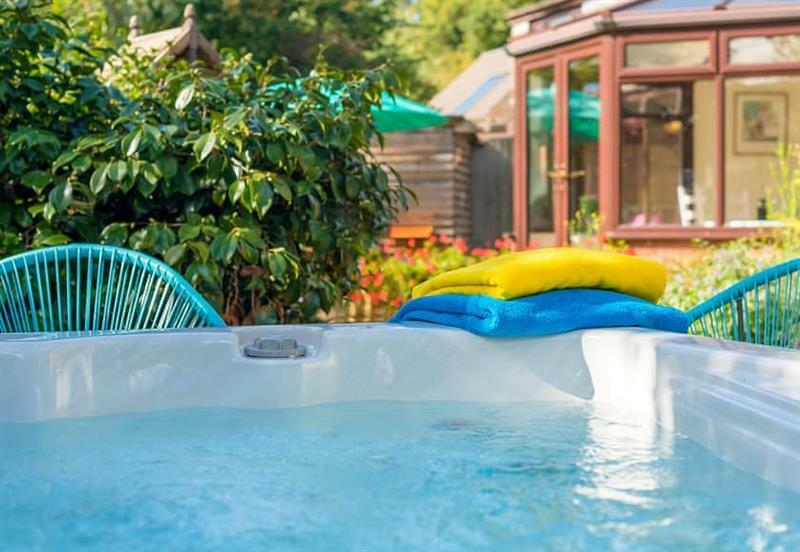 Pilgrim Corner sleeps 8 people, and is 17 miles from Dulverton. 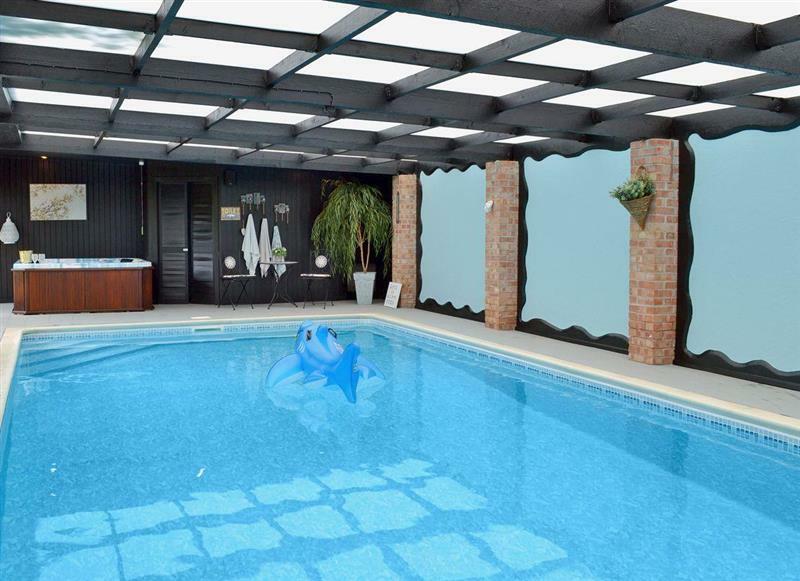 The Dairy, Sherway Farm sleeps 2 people, and is 29 miles from Dulverton. 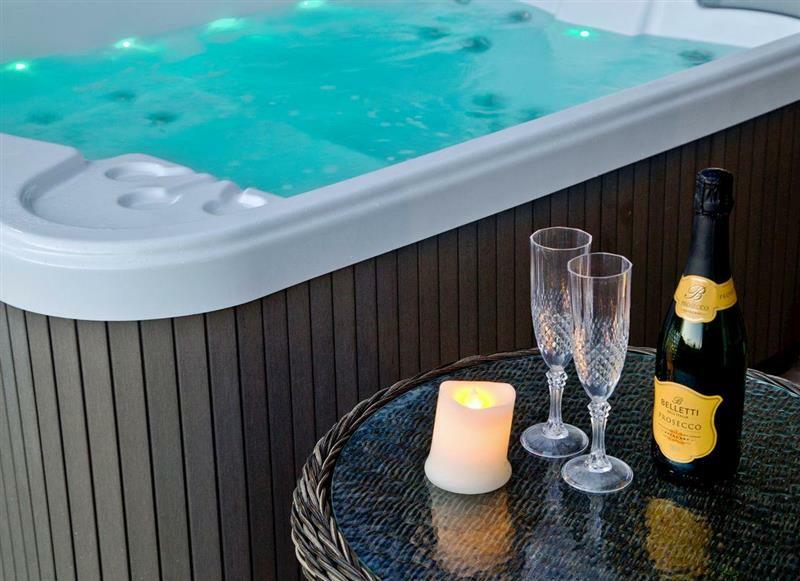 Otters Haven sleeps 5 people, and is 31 miles from Dulverton. 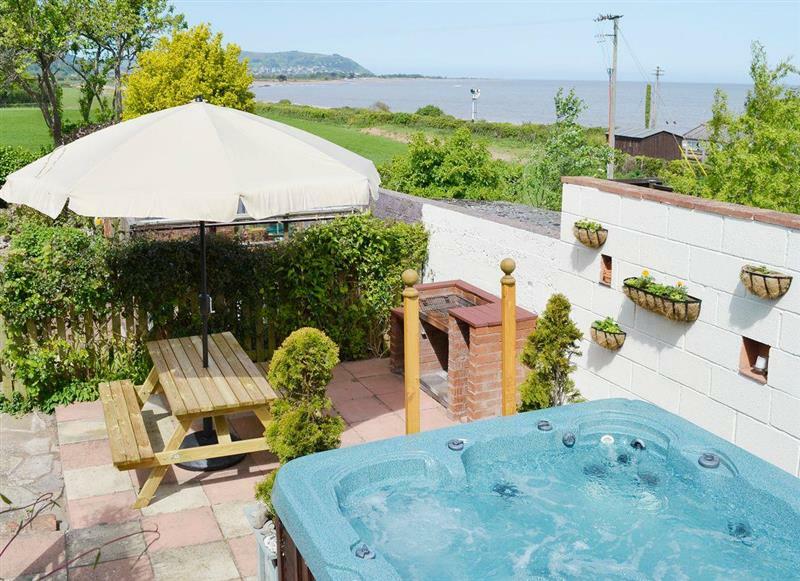 Lambs Lodge sleeps 2 people, and is 22 miles from Dulverton. The Old Sweet Shop sleeps 8 people, and is 17 miles from Dulverton.